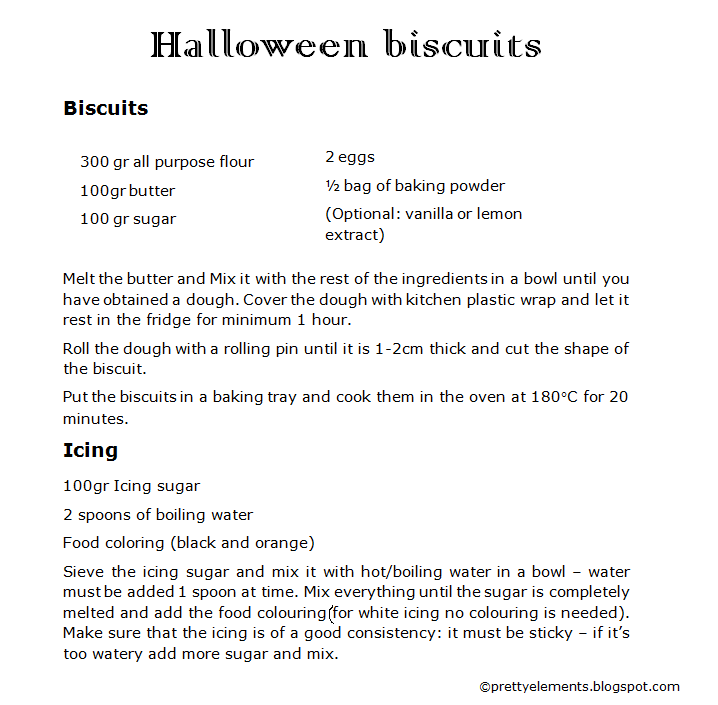 I made my very first halloween biscuits! 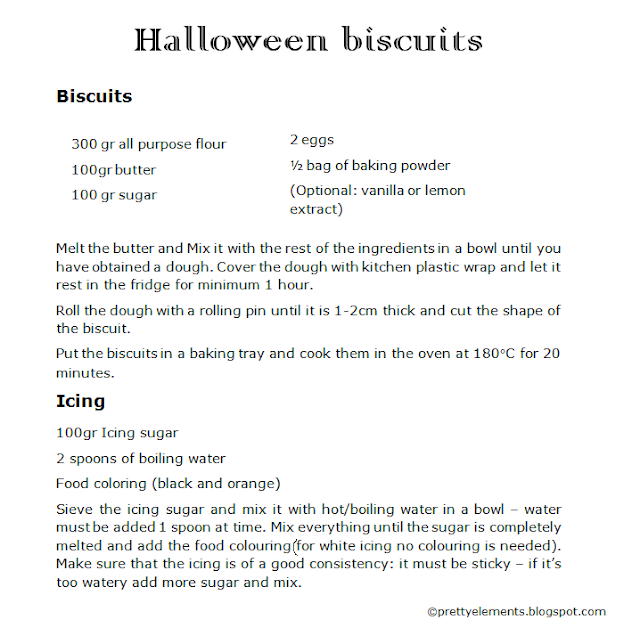 I was expecting terrible results on the icing, I could already see myself covered in orange icing trying to make a pumpkin out of a round(ish) biscuit! After everything was done, I was told that I could have draw the bat on a piece of paper, put it on the biscuit and THEN started cutting -- I think it would have spared me a lot of "#$%&!" during the process. Don't hesitate to give it a try and Have Fun!